Today, Crikey launches a series of articles that tries to unravel and distill some of the crucial questions we think the ABC should be asking itself in this post-Guthrie/Milne era. It’s your ABC, so the slogan goes. But who really owns the ABC? Who controls it? Who decides what it should (and shouldn’t) be? Why is the governance of the ABC in such a mess? Why is its board stocked with financiers and corporate types, not broadcasters or journalists? Is it really “our ABC”? The recently departed chairman Justin Milne thinks the ABC should be moulded by the government of the day. “The government, whether Liberal or Labor, they are our shareholder, they are our banker, they are our regulator, they are our occasional inquisitor, it’s naive to think the board cannot pay attention to that,” he told Sarah Ferguson on Four Corners last month. To answer these weighty questions, we’ve come at it from all angles. We assigned our economics writer Jason Murphy, and media commentator Christopher Warren, to cut to the chase and address that most salient question: is the ABC a “market failure” media operator? Is it there to plug the missing gaps left by the rest of the media, and if it is, how does that work? We briefed media reporter Emily Watkins to go to experts to find out: what’s the point of the ABC charter, does it have any teeth, and does it need to change? 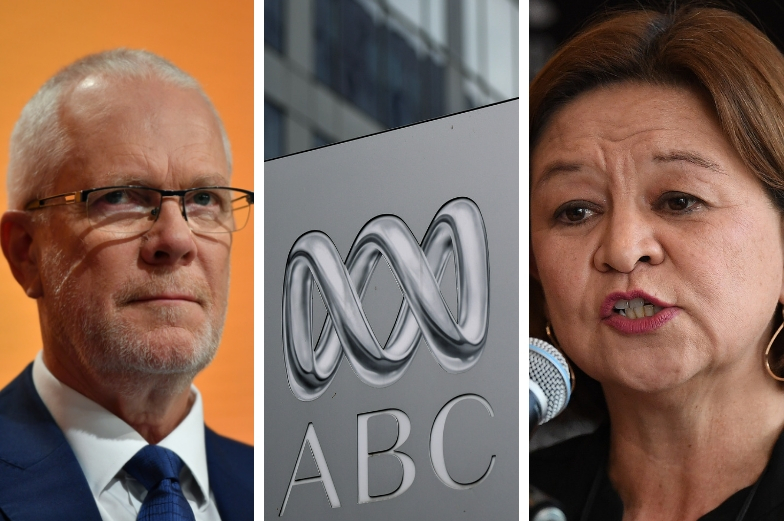 We asked politics editor Bernard Keane: what can be done to maintain public trust in the ABC, and how can we, the ultimate owners, convince the politicians to keep their dirty hands off and preserve its independence? We put this question to arts and culture commentator Ben Eltham: is the ABC meeting its responsibility as the country’s biggest cultural institution? We went to ALP president Wayne Swan and Centre from Independent Studies research director Simon Cowan to defend their political views about the role of the ABC. Underpinning all those questions there is one big, important question: in an environment of massive technological change, culture wars, mistrust in institutions, media disruption and dysfunctional governance, what is the ABC for? As ever, please let us know what you think by emailing [email protected].